All Women are welcome; BUMC membership is NOT required. 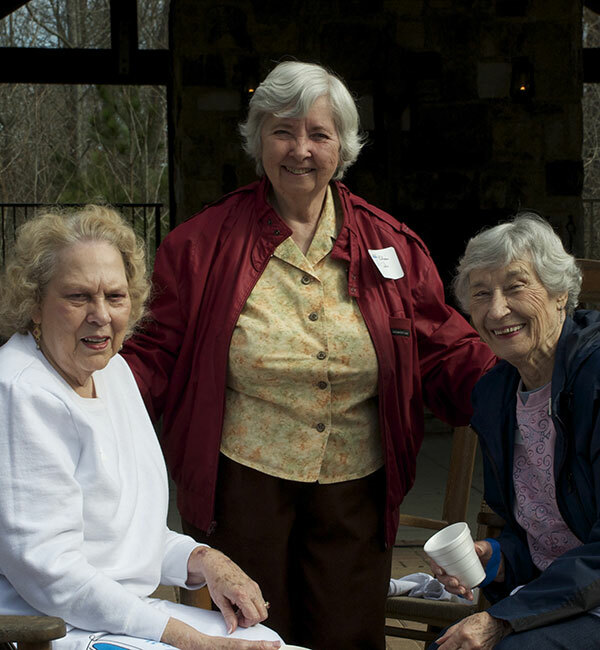 Coffee Connection is a casual get-together for both new and veteran BUMC women. This come-as-you-are gathering usually takes place in a member’s home on the last Monday morning of each month from 9:30 to 11:00 a.m. It’s a great place to make new connections and get to know other BUMC women! Watch the Events webpage for date and location of the next gathering. You may also stay informed by signing up below to receive UMW email updates. Mission Focus: Foster Care Support Foundation. Sole Sisters is a group of women dedicated to the mission of the Foster Care Support Foundation. FCSF provides free clothing, infant equipment and developmental toys to thousands of children in foster and relative care in Georgia. 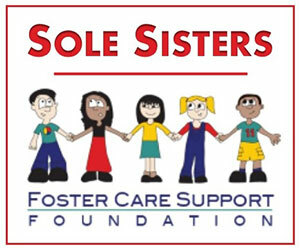 Sole Sisters meets the 2nd Thursday of each month at 10:00 a.m. at Foster Care Support Foundation (115 Mansell Place, Roswell). For more information, contact ldpete@bellsouth.net (Linda Peterson). 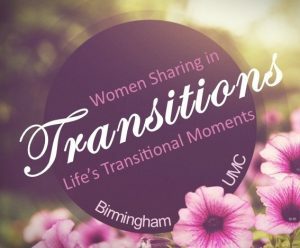 Transitions is an eclectic group of women sharing in life’s transitional moments. They are mostly mothers of college students and young adults, with some empty-nesters and new grandmothers, that meet for a blend of social fun and local mission projects. They typically come together on the 3rd Thursday of each month (except summer months) at 7 p.m.
For more information, contact Lynn at lynnpyecha@aol.com. The WoW Ministry is a fellowship of women who desire to love and know God through the study of His Holy Word and the fellowship of other women. We offer a supportive place to be real, be transformed, and be in the world as an example of Christ’s love. Throughout the school year, we meet each Wednesday morning from 9:30 to 11:00 a.m., offering a flexible schedule of short term studies covering a variety of topics. (Childcare is available). Contact Jodi Christensen for more information at jodichristensen@comcast.net.